The Internet is full of lies. This much we already knew. But more than that, it's full of innocent and trusting naiveté that causes the lies to spread far and wide, which is why every single piece of writing you'll find on the web about this game is almost entirely false and shouldn't be trusted. (With the exception of this page you're reading now, of course.) For reference we'll take the Play.com page, which is lifted from the same press release that every other site has also copied word for word and unquestioningly printed as gospel truth. - Enjoy the traditional game and play fun minigames such as Scrabble Hold'Em (bet against your opponents on the best word you can do) and Tempest on the Scrabble (Scrabble game where you can change the rules as you play). - Get your Scrabbler Profile and compare it with your friends. Through a large number of statistics and unlock achievements the game will determine which Scrabbler you are! - Play Scrabble against friend, family and online opponents. Play on the same DS through the hot-seat mode or wirelessly wherever you are. 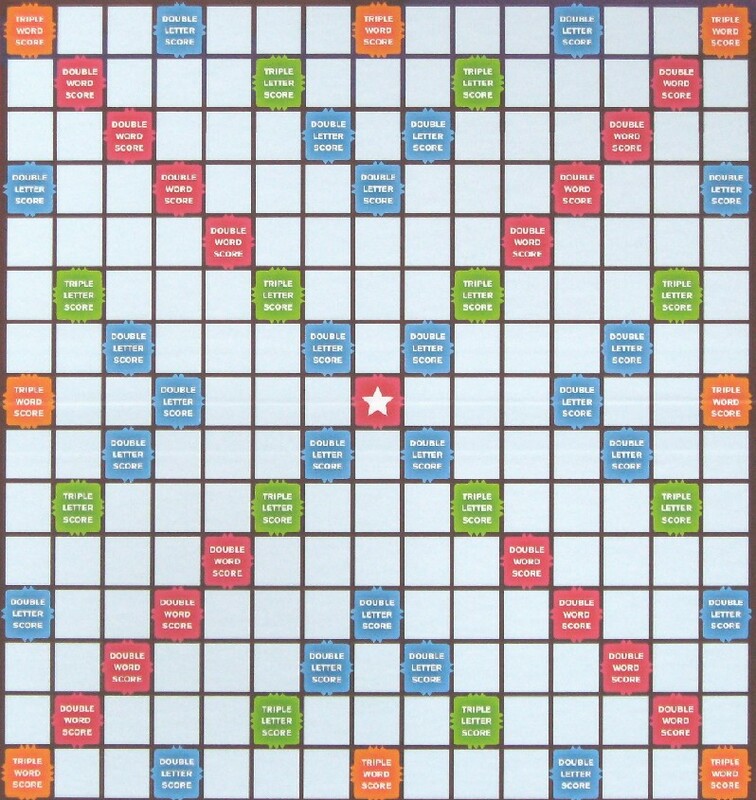 - Enter a single-player campaign to learn the Scrabble basics and improve yourself. Progress through a light-hearted story, from local Scrabble competitions to prestigious international events. Begin as a rookie and become an undisputed champion. - Scrabble: 2009 Edition features a very adaptable yet powerful AI. As a beginner you can train yourself with a forgiving opponent and as a veteran match yourself against a top-notch AI that will challenge you. - Play with the updated official Scrabble Collins Dictionary. Exactly half of these claims are true. The other half, repeated on dozens of gaming websites across the net, are total lies. To find out which is which, and whether there have really been two completely different official DS Scrabble games released in the same month, read on. 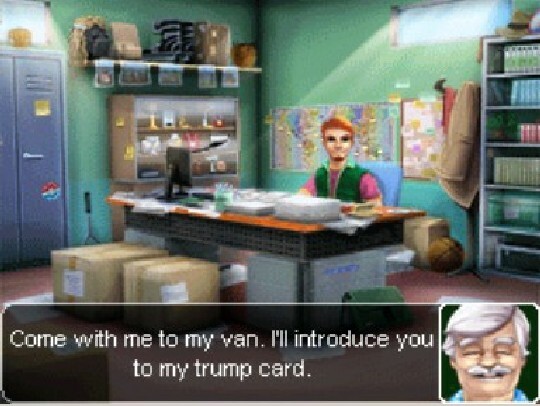 Most of the dialogue in the Euro game's Campaign mode sounds like sinister homosexual innuendo. We might as well deal with the second question first. The answer to it is, bizarrely, "Yes". Despite there already being a perfectly serviceable DS port of Scrabble, released by Ubisoft in 2007, this month has seen two entirely separate new versions appear. One, a European title from Ubisoft again, is basically an updated version of the 2007 game, claiming to feature the improvements listed in that box up above. The other, for the American market, is a radically new version built from the ground up by Hasbro and published by EA. Apart from both being Scrabble, the two games could barely be any more dissimilar, so let's take a closer look.